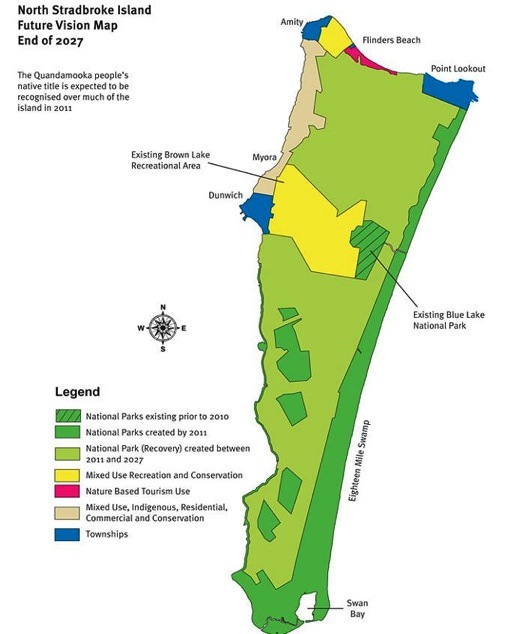 This map shows the Queensland Government’s plan for North Stradbroke Island. 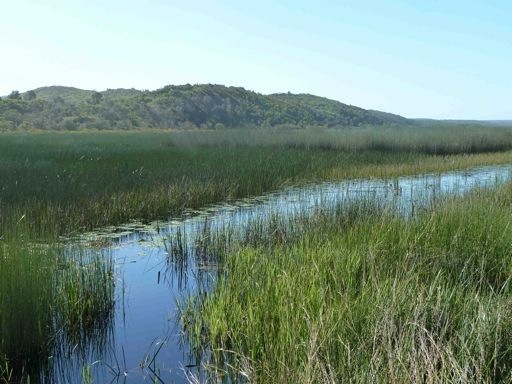 You can make a submission on the Vision For Stradbroke Island by mailing: North Stradbroke Island Team, PO Box 2454 Brisbane QLD 4001, Email: Straddie.Vision@derm.qld.gov.au until 30 September. 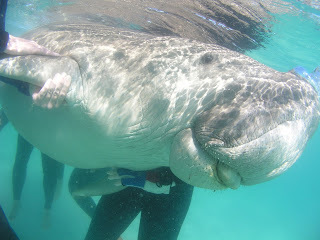 For some ideas for your submission visit www.savestraddie.com.